Belgium coach Roberto Martinez has said the team are happy with their third – place finish at the 2018 FIFA World Cup 2018 in Russia. Belgium put up an impressive attacking performance to beat England 2 – 0 to pick the bronze medal at this year’s edition of the competition, which is ending on Sunday , in Moscow , Russia. Belgium settled the tie with twi goals frim defender Thomas Meunier and Edin Hazard on either sides of the game’s halves. Martinez praised the zeal and determination of his players , which he said gave the team the victory in third – place match of the competition . 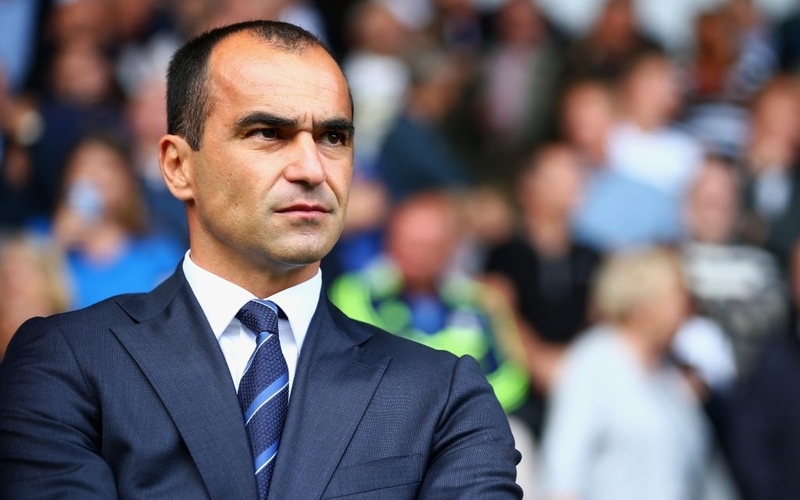 “It’s all about the achievement,” Martinez told ITV Sport . “This is Belgium’s best finish at a World Cup. The players deserve that and they wanted to make the country proud.